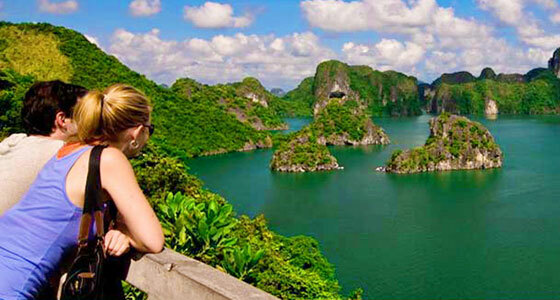 This 3-day adventure lets you see all the best parts of both the National Park that occupies most of Cat Ba Island, as well as the gorgeous waters of Lan Ha Bay that surrounds it. Including everything from trekking to kayaking to relaxing on the beach, this tour is perfect for anyone wishing to spend some extra time on Cat Ba and in Lan Ha Bay. 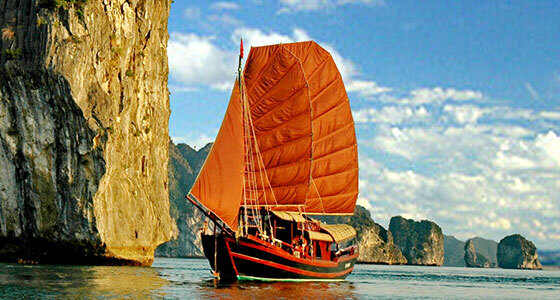 Destination: Cat Ba island, Lan Ha Bay, Vietnam. 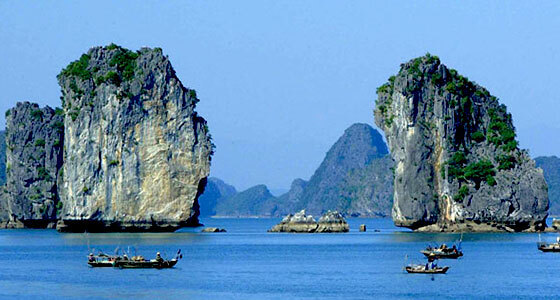 You will be collected from your hotel in Hanoi at 8am and driven to Dinh Vu Harbour. From here you will take a 45 minute high-speed boat to the island before a short drive to Cat Ba Town where you will have lunch. After lunch, you will trek through Cat Ba National Park, a haven for wildlife, until you reach Viet Hai Village. Here you will enjoy dinner and an overnight stay in a bungalow. After breakfast at 7:30 you set out for a walk to the top of Marine Hill where you can enjoy panoramic views of both Ha Long and Lan Ha bays. After this you will return to Viet Hai Village, where you can enjoy a fish massage or simply relax a bit before cycling to Viet Hai Harbour. From here you board a boat to explore the beauty of Lan Ha, and lunch will be served on-board followed by a kayak-trip around Hang Luon Cave. If you’re here in summertime and it’s hot, the boat will stop at a beautiful and wild beach where you can cool down in the lovely water as well as participate in some snorkeling. Once this is over you will be returned to the boat for an on-board dinner and an overnight stay on the cruise. Breakfast is served on the boat to a back of the sunrise while you continue to cruise around the limestone peaks of Lan Ha Bay. Today you will visit a fish and shellfish farm as well as the colourful floating village of Cai Beo. Lunch will once again be served on the boat before disembarking at 11:30, at which time our driver will be ready to take you back to Hanoi. - Bungalow (1 night ).